On the north shore of the largest lake in Mexico, is the vibrant and colorful city of Chapala. The near-perfect year round climate and gentle surrounding mountains have made the Lakeside very popular with ex-pats. The municipal seat of the various villages that dot the north shore, the town has undergone extensive improvements throughout the area. A new malecon, beach, Tourist Centre and a robust outdoor market attract ex-pats and Guadalajarans alike. All amenities are available here, cost of living is lower and the pace of life slower. Another area of civic pride is the recently restored 1917 Train Station, with lake views and well maintained grounds. The station is now an archival museum and is used as a venue for cultural and artistic events. 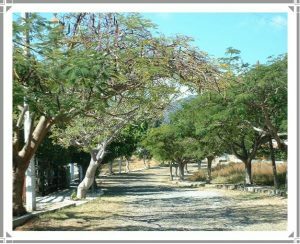 A few miles east from Chapala, just off the highway, is the guarded entrance to a fully gated neighborhood. This very desired location has properties surrounding the Golf & Country Club. Panoramic views of the lake and mountains in a country setting make this area very popular. And speaking of popular, the Vista del Lago Country Club graciously welcomes guests and members in their large comfortable bar, and restaurant on the terrace overlooking the course. There is also a large room for the dances which they frequently host. The food at the club has a well deserved reputation for excellence, and many residents claim the events there are all the entertainment they need. Chapala Haciendas is one our oldest gated bedroom communities at Lakeside. It is situated off the highway just over the crest of the mountain and offers you the first glimpse of the largest fresh water lake in Mexico, Lake Chapala. Four minutes away from the town center and seven minutes away from the village of Ajijic to the west. Winding streets, mature gardens, stately trees and large lots give the community a park-like country setting. Serene, Tranquil and Private. 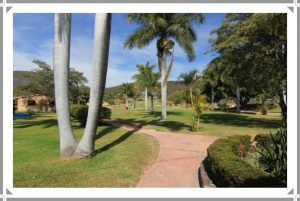 Chapala Haciendas offers a variety of homes in a variety of prices and ages — from brand new construction to 25 year old homes with many having been updated. In today’s market, Chapala Haciendas is experiencing continued improvement and expansion. 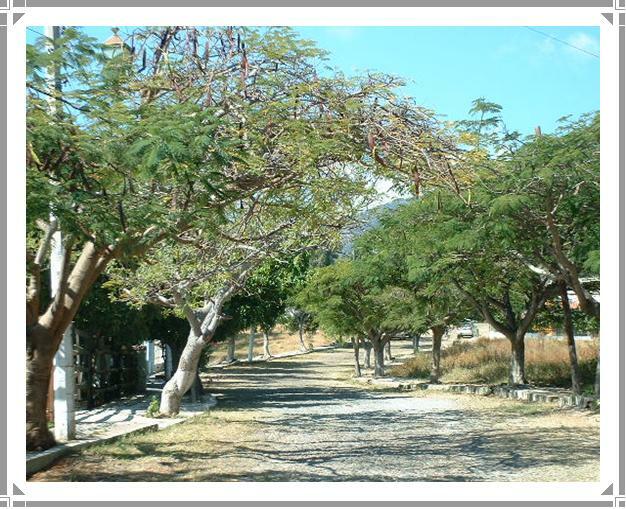 Brisas de Chapala is a 40 year old neighborhood situated 3 miles above the town center. This is one of the most peaceful and quiet areas at Lakeside. There are approx. 100-150 homes in the area, with another 70 lots. The neighborhood consists of all types of construction with a recent focus on contemporary Mexican. Just off the highway to Guadalajara, wide cobblestone streets wind upward to a hilled area that offers beautiful vistas of the mountains and the lake. 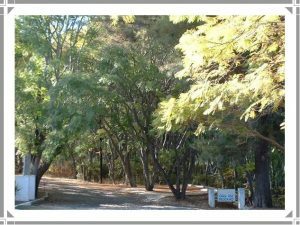 Here you will feel as if you are out in the country … enjoy the tranquility, the soft lake breezes, the horses and cows that roam the streets. This is a tight knit little community of Mexicans and gringos, where wonderful neighbors become friends. Ideally located with easy and quick access to town, within minutes you are at Mercado Soriana grocery store, main street and the square in Chapala.